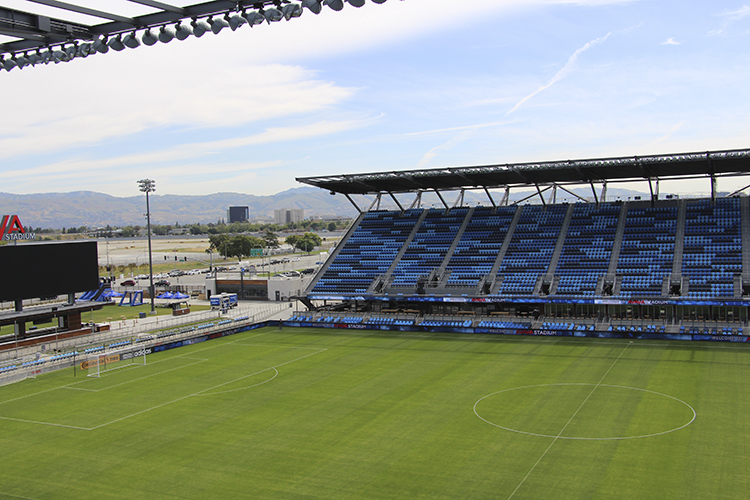 The San Jose Earthquakes has finally moved to its new home the Avaya Arena. 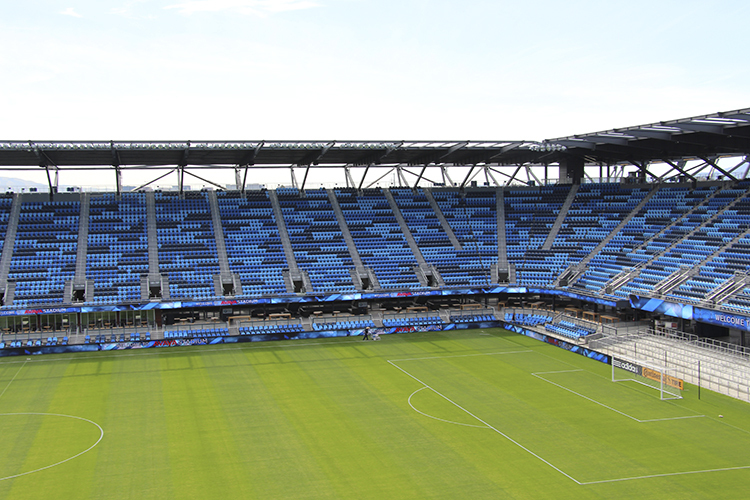 With over 11,000 season ticket holders, the Quakes are one of the most popular teams in Major League Soccer and the opening of the Avaya Stadium, with a seating capacity of over 18,000 is a sure sign of the growing popularity of the sport nationwide. 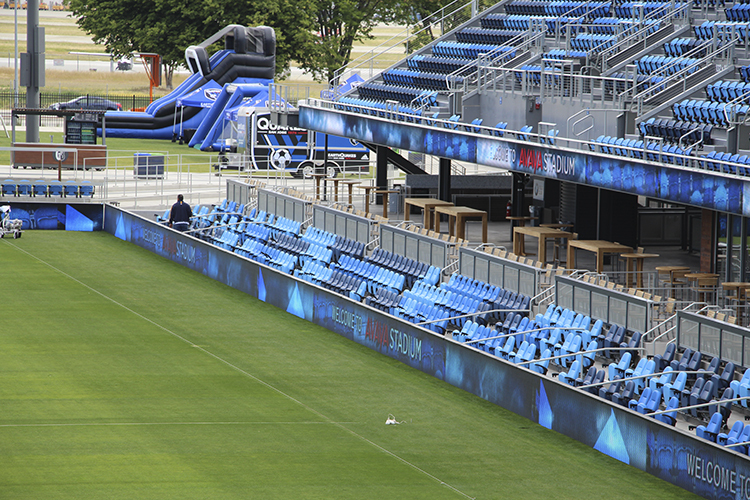 The new stadium features a 540ft Absen A-91 16mm perimeter banner, becoming Absen’s second US Major League Soccer display. Panasonic A/V Solutions and Absen America worked together to coordinate the installation. 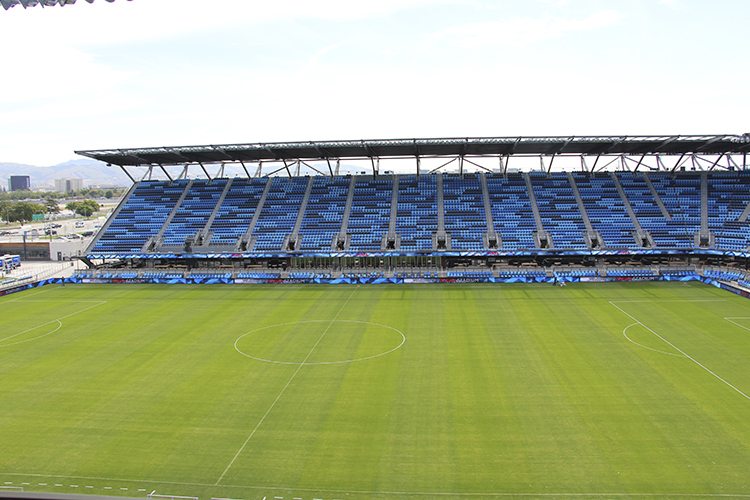 The system runs flawlessly and highlights both the Quakes’ local and the MLS’ national sponsors during televised games. The Absen banner system is being driven by ClickEffects with eye popping graphics compliment the winning display design showcasing this premier event.